Waiters at the celebrity chef's restaurants claim some of their tips were improperly withheld. Mario Batali and his restaurant partner Joe Bastianich have settled their waiters' wage suit for over $5 million. 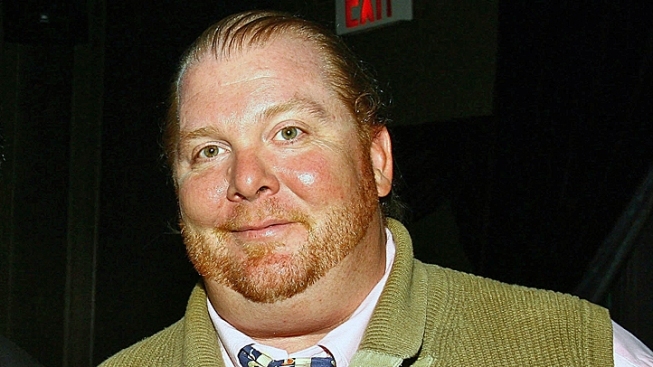 Celebrity chef Mario Batali and his business partner have agreed to pay $5.25 million to settle a lawsuit that alleged they confiscated a portion of their restaurant workers' tips. According to court papers filed in Manhattan federal court, the settlement may compensate as many as 1,100 waiters, captains and other staffers. The settlement must still be approved by a judge. The lawsuit against Batali and Joseph Bastianich was filed in 2010. It claimed their restaurants had a policy of deducting 4 to 5 percent from the tip pool at the end of each night. Lawyers for both sides said the matter was resolved to the satisfaction of all parties. Batali's Manhattan restaurants include Babbo, Bar Jamon and Del Posto.